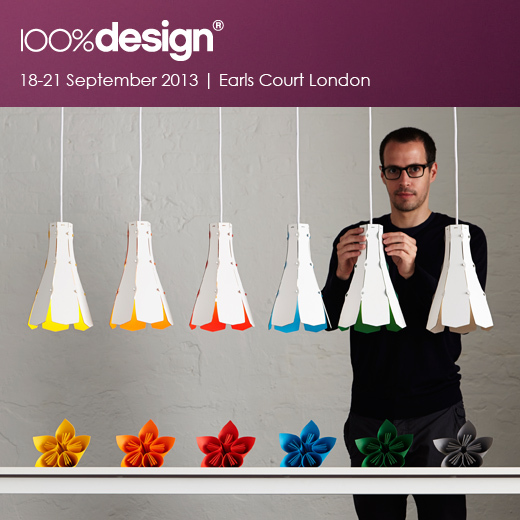 Desinature is delighted to be returning to 100% Design this year – the collection will be on display at Earls Court, London, 18-21 September 2013. Please come and say hello in the ‘Emerging Brands’ area, stand D16. 100% Design is the largest and most prestigious single-site design event in the UK, the cornerstone of the annual London Design Festival. See 100% Design’s website here.